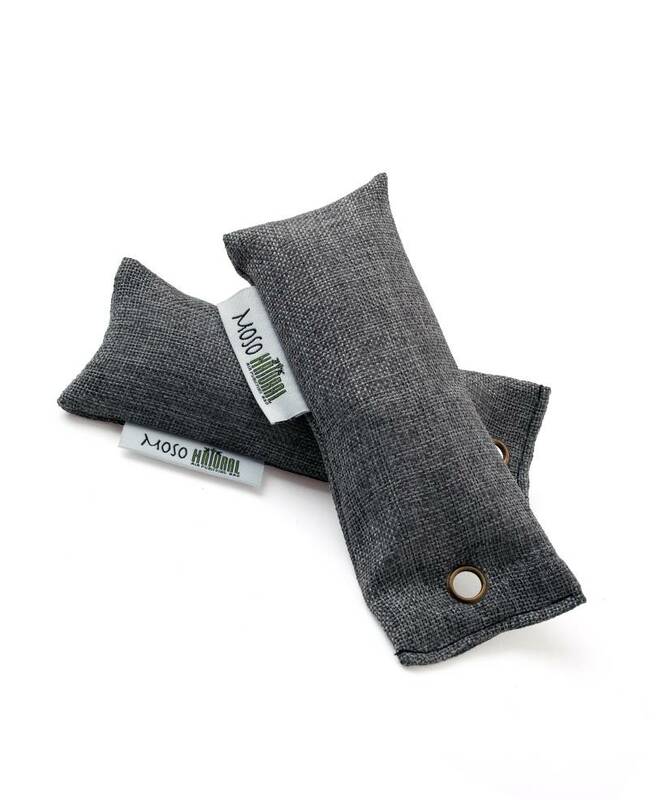 The Mini Moso Natural Air Purifying bag is the easiest way to maintain fresh, dry and odor free shoes gym bags, luggage and sporting equipment. Simply place the Mini Moso Bags inside the effected area and leave them in overnight. By the next day, your shoes will be fresh, dry, and odor free. To keep the Moso Bags working at peak performance, place the mini moso bags outside in the sun for at least one hour to rejuvenate. With proper care, the Moso Bag will last two years. 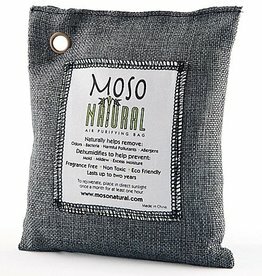 The Moso Bag contains just one ingredient, 100% moso bamboo charcoal, the super porous bamboo charcoal absorbs odors and moisture to keep your shoes dry and fresh. 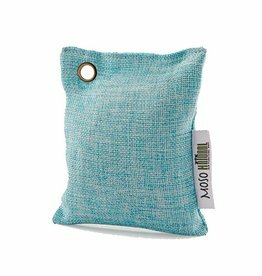 Made of high quality linen, the Mini Moso Bags are safe to use with any fabric or material. 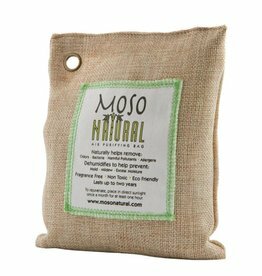 Fragrance free, chemical free, and non-toxic, the Moso Bags are safe to use around people and pets. 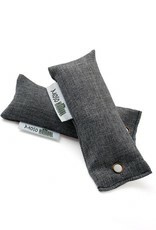 One package includes two 50g Mini Moso Bags.